*This live webinar will be recorded and sent to everyone who purchases a ticket. Approved for 1.5 R CERPs. This webinar applies the principles of cultural awareness with the skills of reflective listening to establish the framework for how these create a healing capacity of Presence to help mothers and families move forward on their parenting journey. 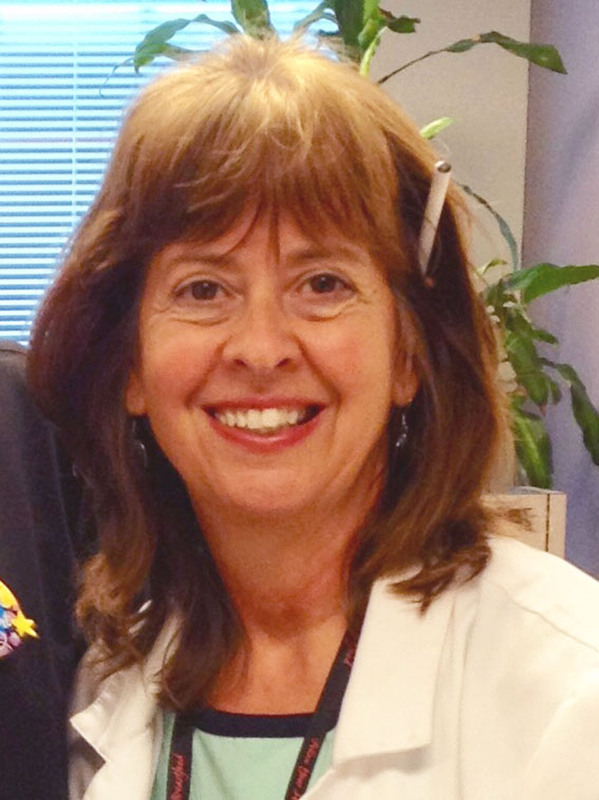 Chris Auer is a registered nurse and lactation consultant who has worked in the world of mother-baby care at the University of Cincinnati Medical Center for over 40 years, including 25 years as a board-certified lactation consultant. She has listened attentively to the stories of mothers and her fellow healthcare team. She conveys her insights into ways parenting is deeply influenced both consciously and unconsciously, by a mother’s history, family, culture, and temperament. 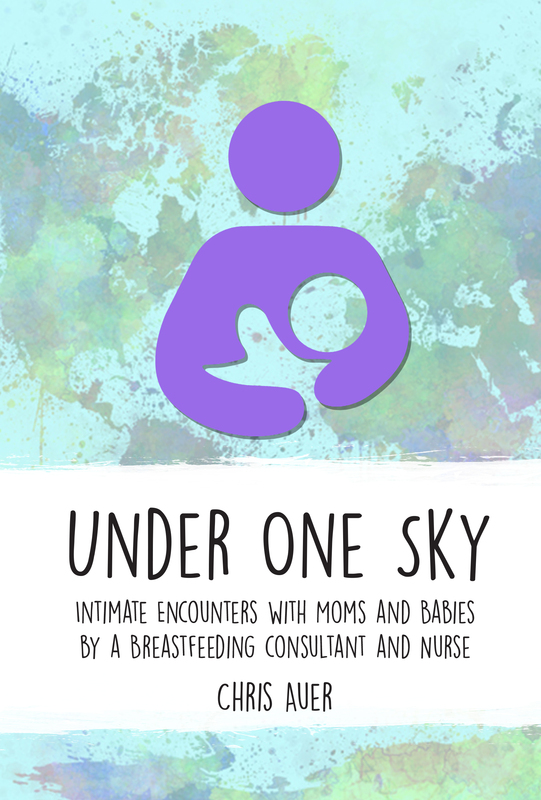 She is also the author of Under One Sky: Intimate Encounters with Moms and Babies by a Breastfeeding Consultant and Nurse.